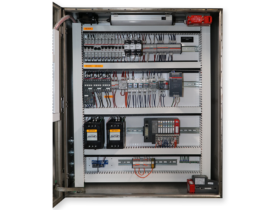 AMTek’s ideal for being an OEM supplier of control systems. AMTek’s complete engineering capabilities are useful in meeting any of our customer’s specifications or requirements. The control systems is a perfect compliment to the industrial microwave business. 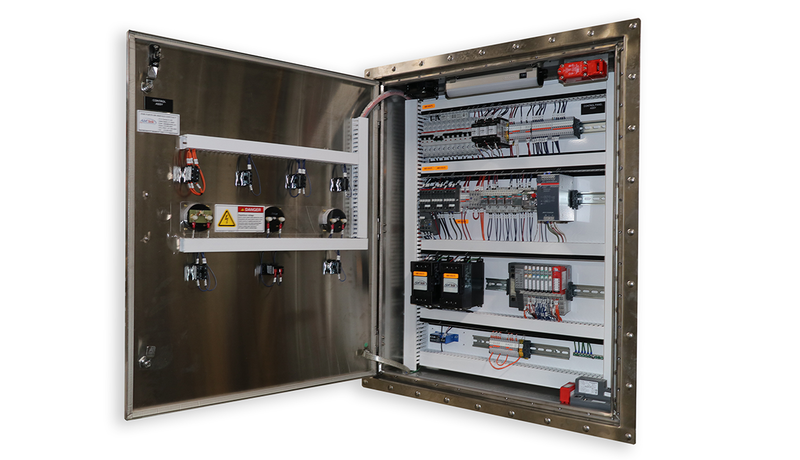 We have been designing and building custom control systems to support our core product line. 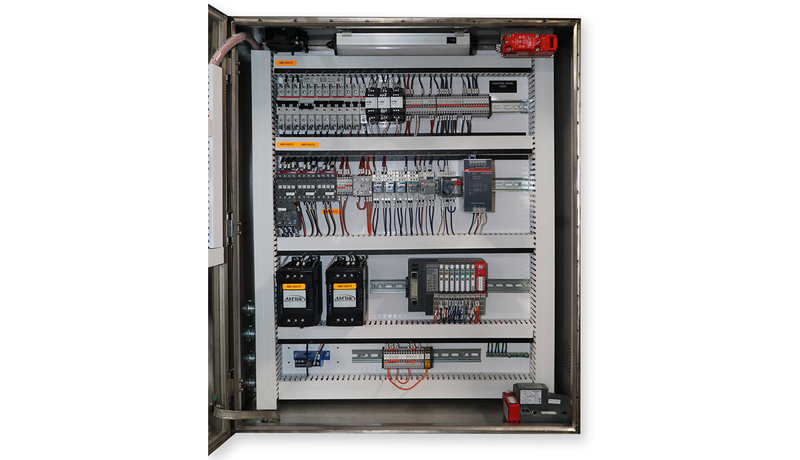 At AMTek we produce control systems with each customer’s specific requirements in mind. AMTek will assist in the design/layout of the control assembly using the latest available technology to meet our customer’s needs. 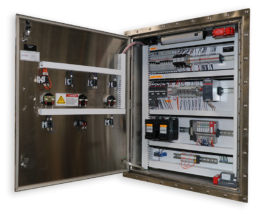 AMTek’s control systems are manufactured to a level of quality second to none.